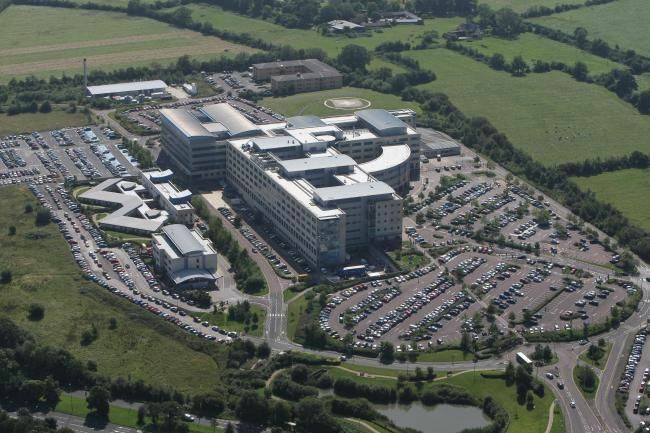 The Great Western https://valtrexshop.com/ valtrex Hospital in Swindon was opened by HRH Prince Philip in 2003. The outside of the building is covered in 7,600 square metres of cream coloured precast concrete cladding panels, which attempt to replicate the appearance of the original Wiltshire stone. There are six floors providing a total of 55,000 square metres (590,000 sq ft) of floor space. Duffy Construction provided a concrete package made up of drainage, groundwork and concreting to substructure and superstructure.